“Involuntary Journeys” traces the arduous paths of refugees I worked with on Lesbos. 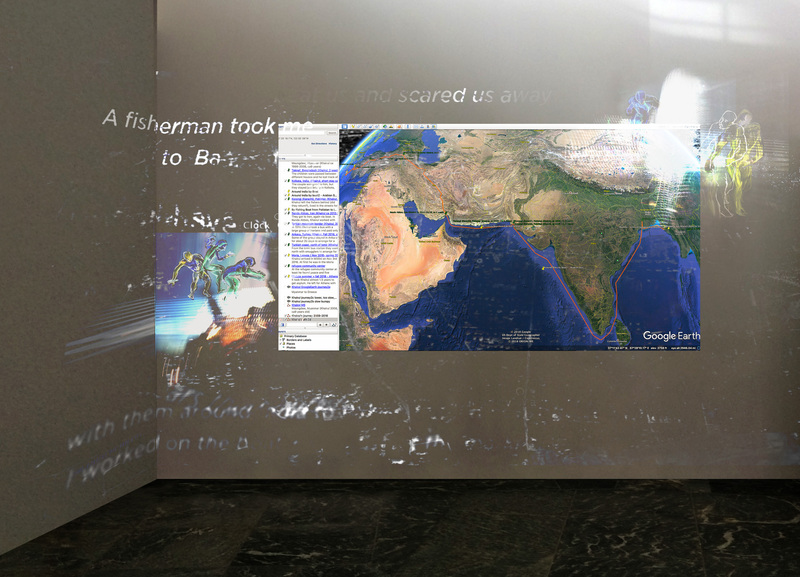 Part of an installation of dual projections of Google Earth paths and poetic overlays. The first overlay in a series. Watch under ‘videos/engaged media’ on this site. L.E.S.S. 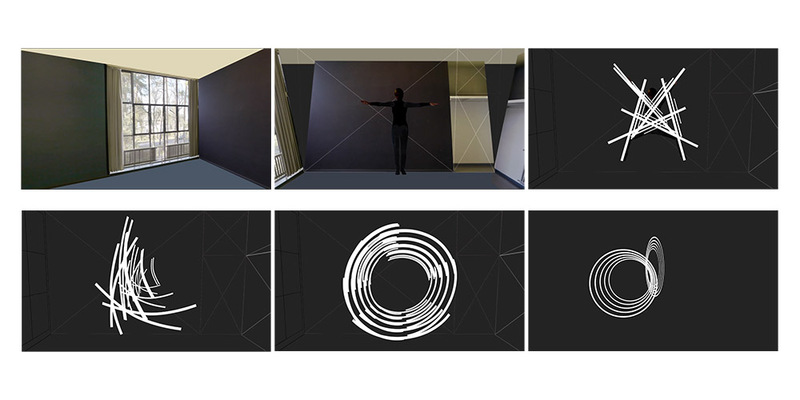 will be at the EVA (Electronic + Visual Arts) Conference Berlin 2018. Th Nov 8 .: Installation+ Projection L.E.S.S. 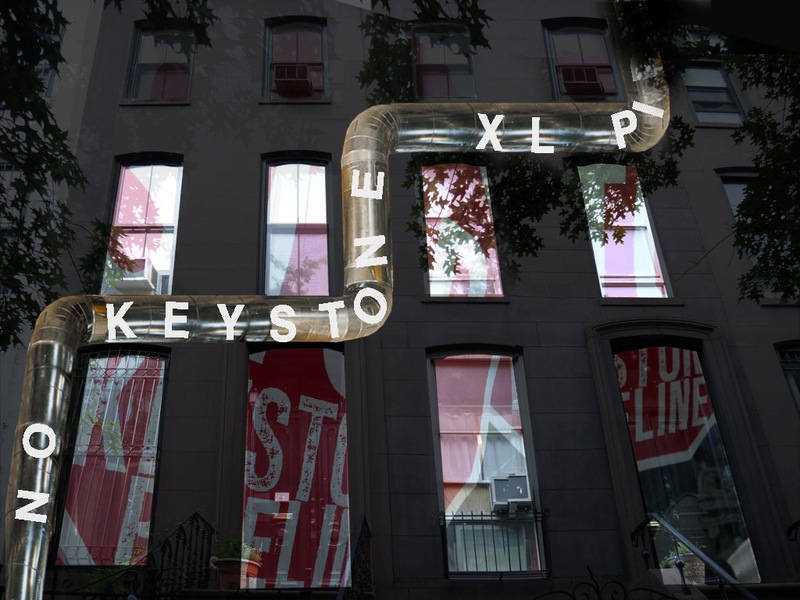 Poetry in Motion on my/your/our consumption + the need for L.E.S.S. The complete slide reel is on their site + on Vimeo. A poetic motion design video on effects of our own consumption habits. It is part of a larger project that includes an installation, prints, and a facebook page. FACES, WOMEN IN MEDIA. 20 YEARS OF INTERACTIONS CONNECTIONS AND COLLABORATIONS online community of women, working in art, gender and technology, group show curated by Kathy Rae Huffman and Eva Ursprung.